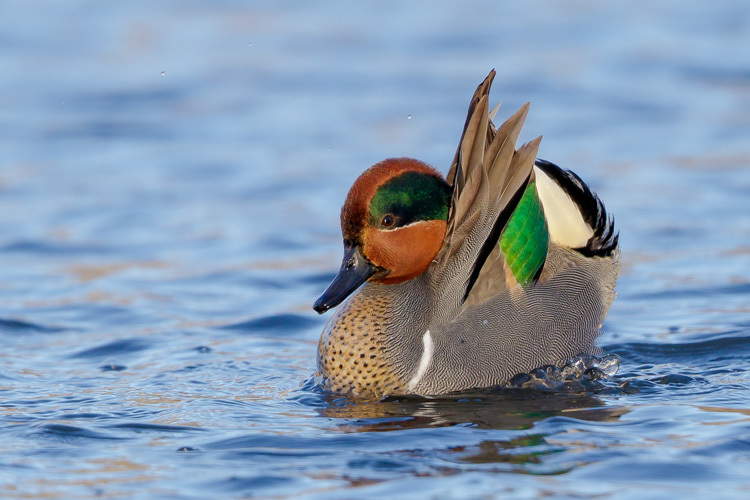 Posted on October 15, 2018 by Ryan D.
Fall is a great time to see a variety of waterfowl as they pass through Massachusetts on their way to their wintering grounds. 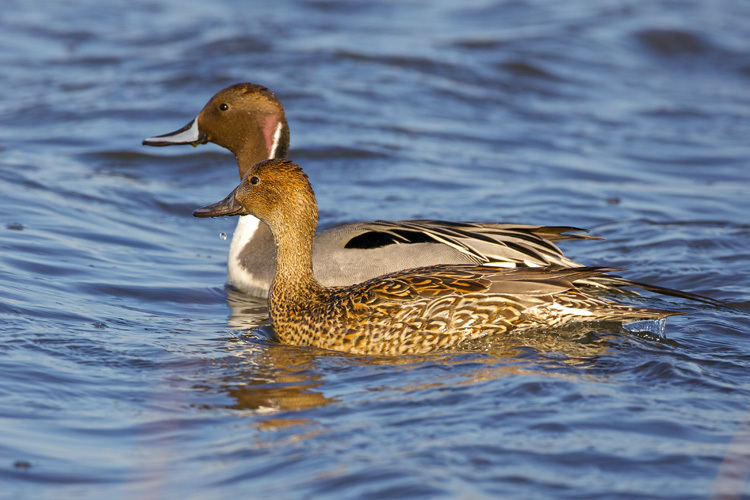 Brant, Surf and White-winged Scoters, and Red-breasted Mergansers are best viewed along the sea coast, while Northern Pintails, Green-winged Teal, and Ring-necked Ducks are more likely to be found in marshes or on open bodies of freshwater anywhere in the state. 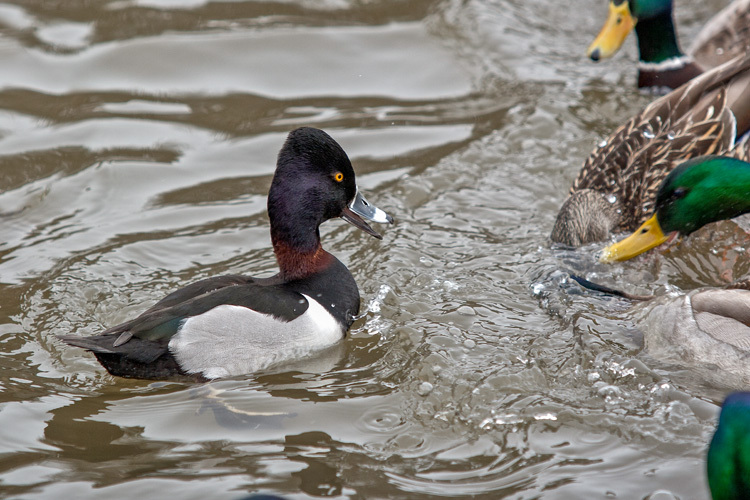 To see waterfowl to best advantage, join an expert naturalist during a guided fall waterfowl program at one of Mass Audubon’s wildlife sanctuaries. 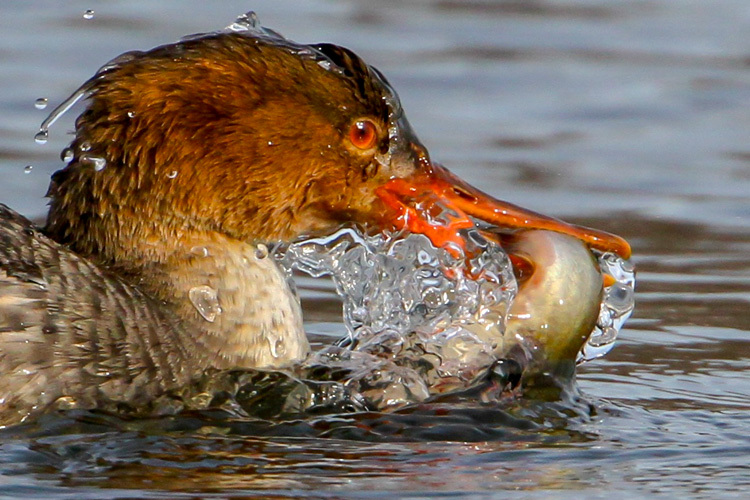 Or simply enjoy these five spectacular images of migrants you might be lucky enough to spot yourself, all previously submitted to our Picture This: Your Great Outdoors photo contest. 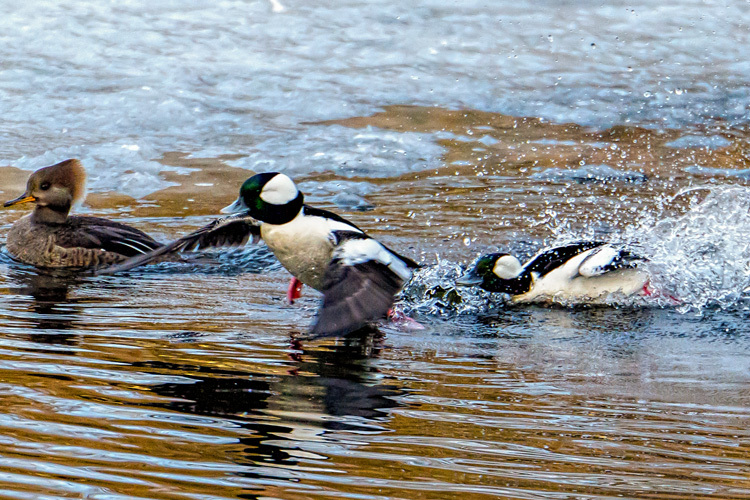 This entry was posted in Take 5 and tagged buffleheads, ducks, mergansers, photo contest, photography, teals, waterfowl on October 15, 2018 by Ryan D..